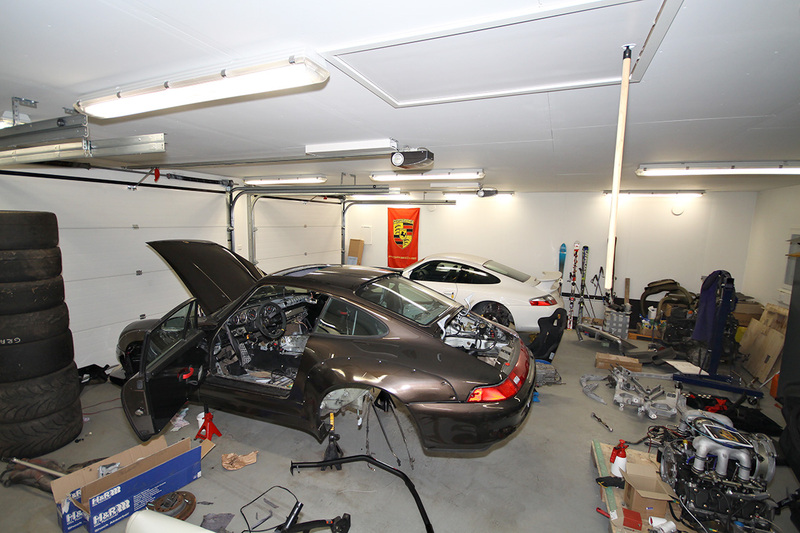 993 GT2 EVO build thread "Winter project 2014"
Got a package from US through Canada and Switzerland. Thank you Matt and Steve!!!! 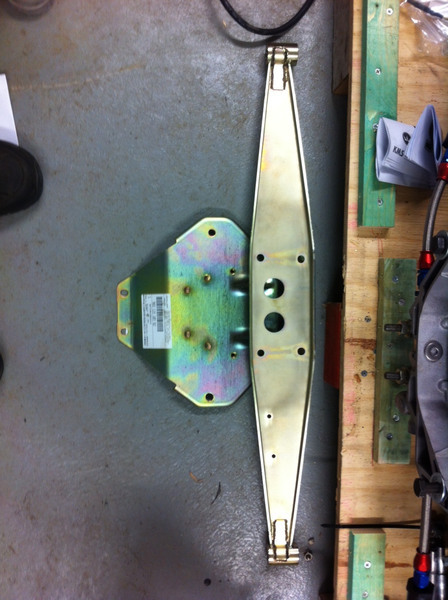 The rennline solid engine mounts arrived as well. The cage was supposed to be for sunroof cars...well the main hoop definately doesn't fit in as the inner roof panel is on the way. 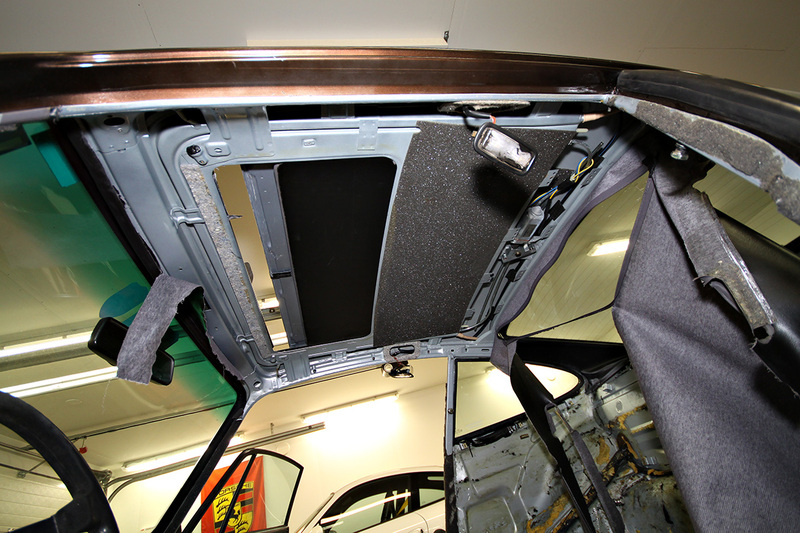 (there is no inner roof on the non-sunroof cars). I'm also thinking about sodablasting the interior and painting it to body colour instead of putting back the RS carpetting. 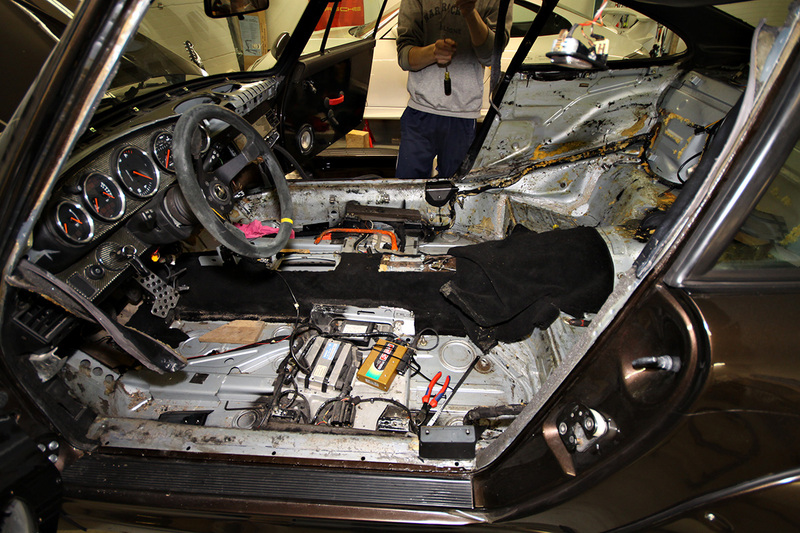 Porsche used a 964 Cabriolet windshield frame & a-pillars welded to a modified roof panel? I dunno, but I'll just do what 100% of the non-factory teams did back in the day; Cut the roof of leaving 30mm of sheet metal around the window frames and the rain gutter and just glue a CF skin on top of it. The double roof seems to be spot welded into the roof structure. So the cutline 30mm away from the gutters seems like a good idea. 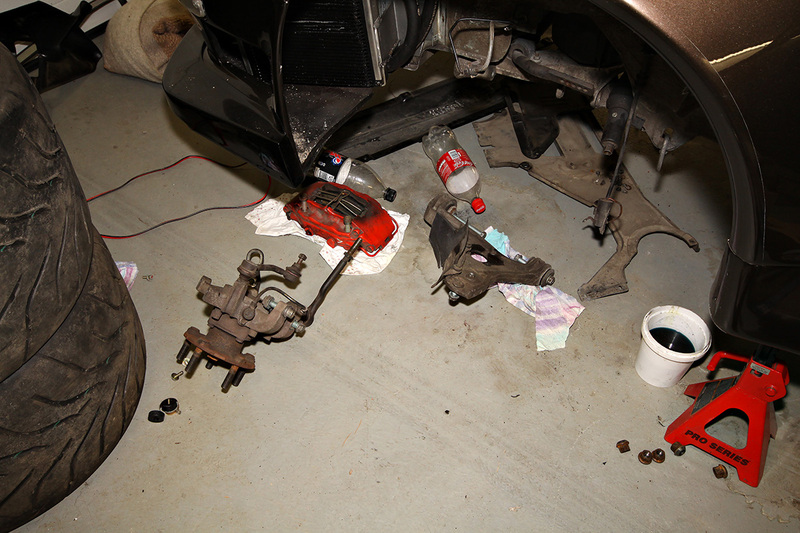 The front suspension got also dismantled. 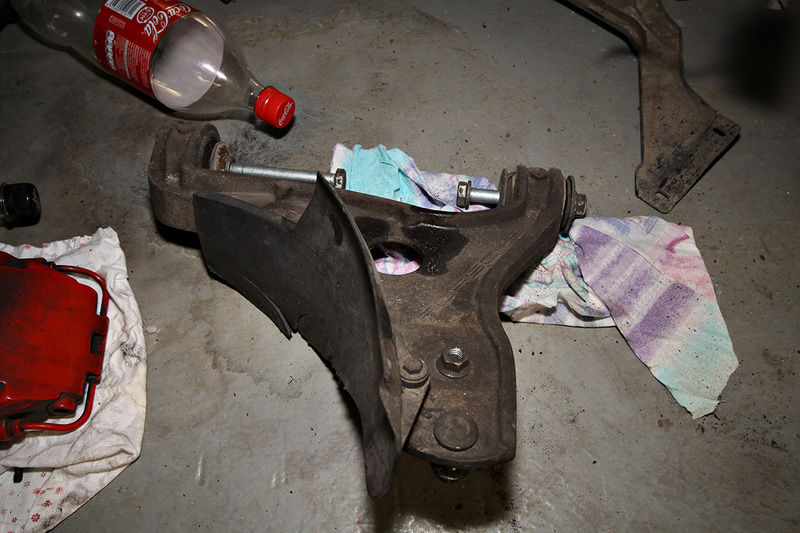 I still have to pull the ball joints out of the uprights and the rubber bushings from the a-arms. 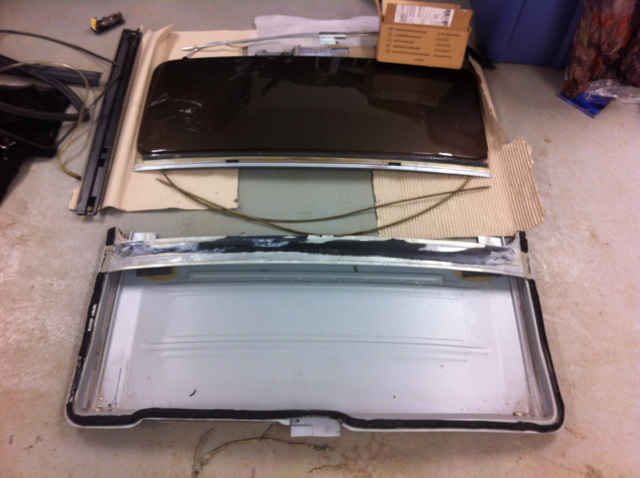 Then they're off for soda blasting and to be put back together with new parts. I ordered the ERP monoballs for the A-arms. nice work going on there ! 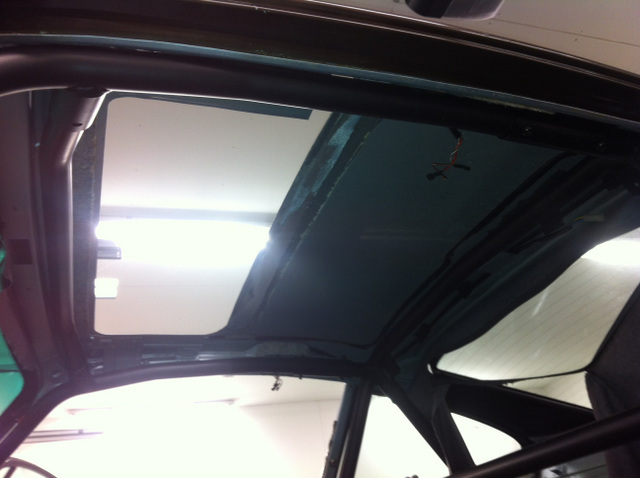 I thought your original plan would be a kevlar/carbon roof and striping the interior when you sad you where making a real 993 gt2 evo replica. and painting the interior the same as the exterior looks really good, but with your martini striping you could also paint it white, or another color (interior) because otherwise you have a brown interior and a black,blue,red exterior, or am i missing some thing ? I also made a decision re: seats and belts. I had old Sparco EVO2's but they are outdated and the sliders are shot. So I ordered 2pcs Sparco Circuit II's with the halo and they are also Hans compatible. I also bought new Sparco sliders, don't know if those are approved for racing so I may need to fix the drivers seat permanently. For harness I went with Scroth Profii II anti-slip in silver. the set up. 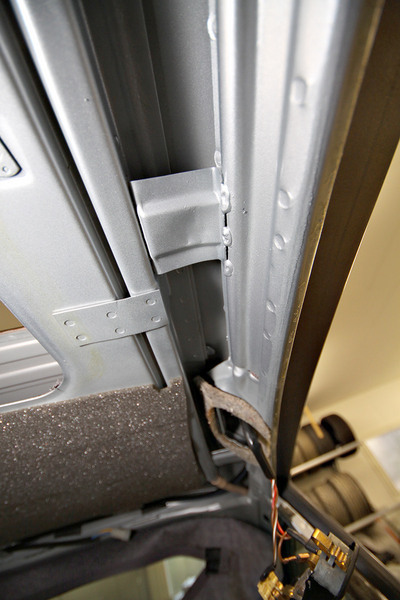 I have all of the ERP rear goodies on my car as well as Rennline (No tilt) solid mounts for suspension carriage. My adjustable drop links front and rear are from Tarrett Engineering in San Diego. Have had them for years, never a problem. 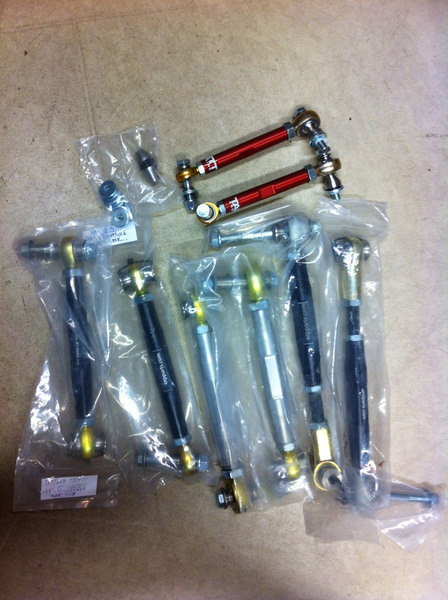 Tarrett makes lots of very fine suspension parts and are a distributor for ERP. 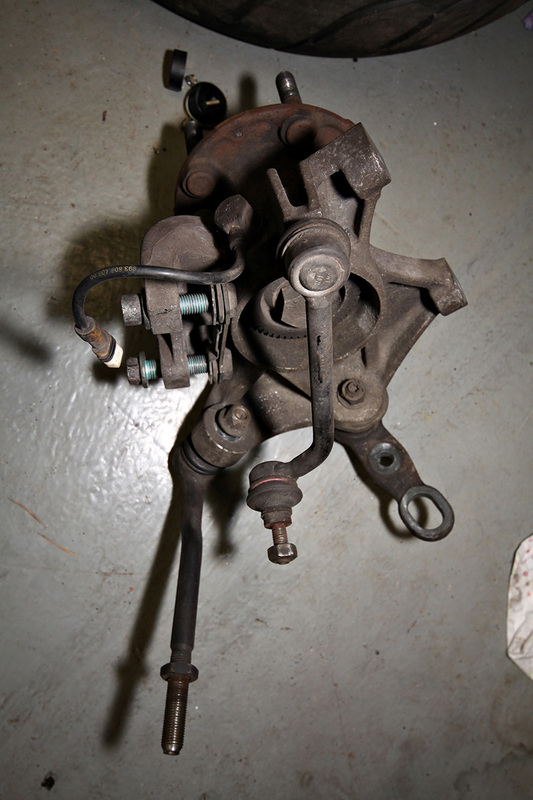 When looking at the rear suspension of the 993 while it is up on the rack, the ERP parts with the accompanying Motion Control System (MCS) 2 way adjustable suspension, provides a similar sensation to what I experienced viewing Michaelangelo's work on the ceiling of the Sistine Chapel in Rome. I'm also trying to figure out which wing to go with. I sold the banana wing to a friend and i've been looking at either a 997 CUP S wing (which is essentially the same as later 997 cup wings) or a GT3-R wing. Can't find any data on those to compare. 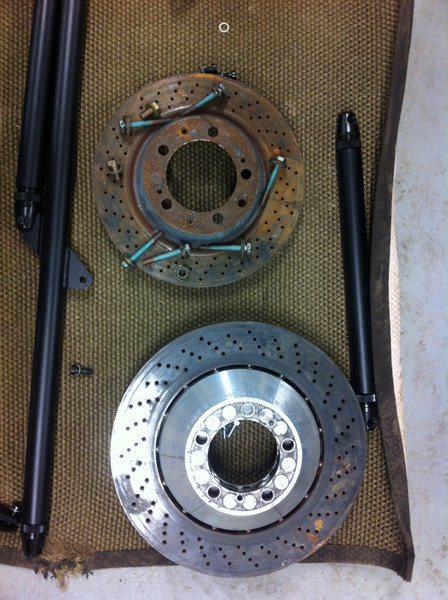 I bought a set of Brembo 380mm rotors for the front, just like on the original EVOs. These were from rennlister Spartan. 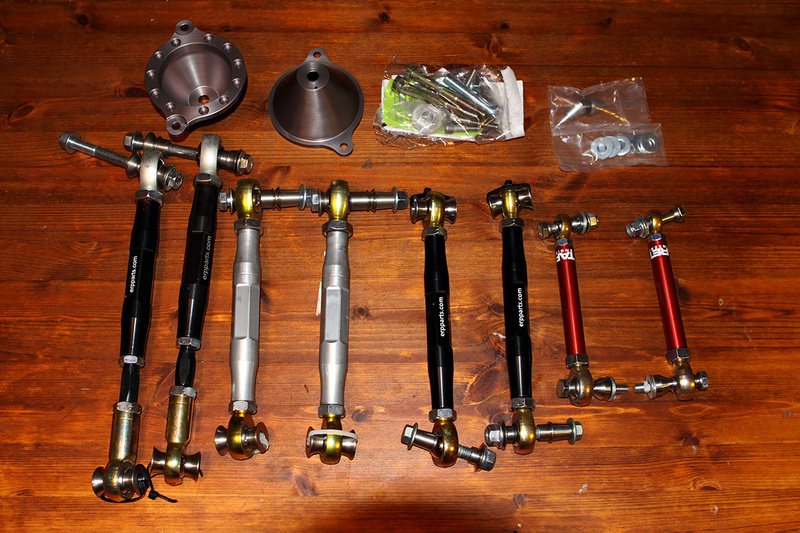 Quick Reply: 993 GT2 EVO build thread "Winter project 2014"